In Please Explain, we set aside time every Friday afternoon to get to the bottom of one complex issue. Ever wonder how New York City's water system works? 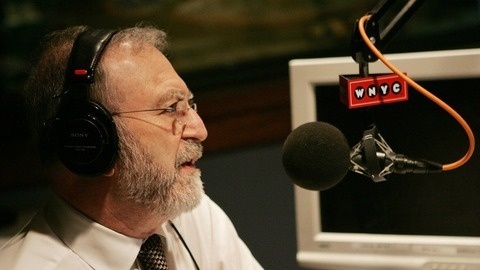 Or how the US became so polarized politically? We'll back up and review the basic facts and principles of complicated issues across a broad range of topics — history, politics, science, you name it. For this week’s Please Explain, we’re following dogs as they sniff their way through the world with their incredible sense of smell. Alexandra Horowitz, who teaches canine cognition and creative nonfiction at Barnard College and runs the Horowitz Dog Cognition Lab, explores the abilities of a dog’s nose, how it’s evolved, how it’s being put to use and how we can improve our own sense of smell. Her latest book is Being a Dog: Following the Dog Into a World of Smell. 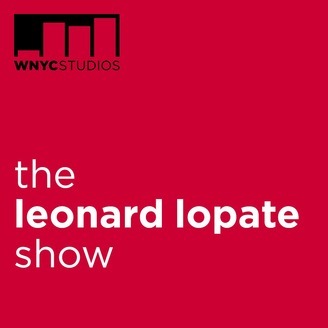 Note: Jonathan Capehart guest-hosted this segment of "The Leonard Lopate Show." What's Your Cat Really Thinking?